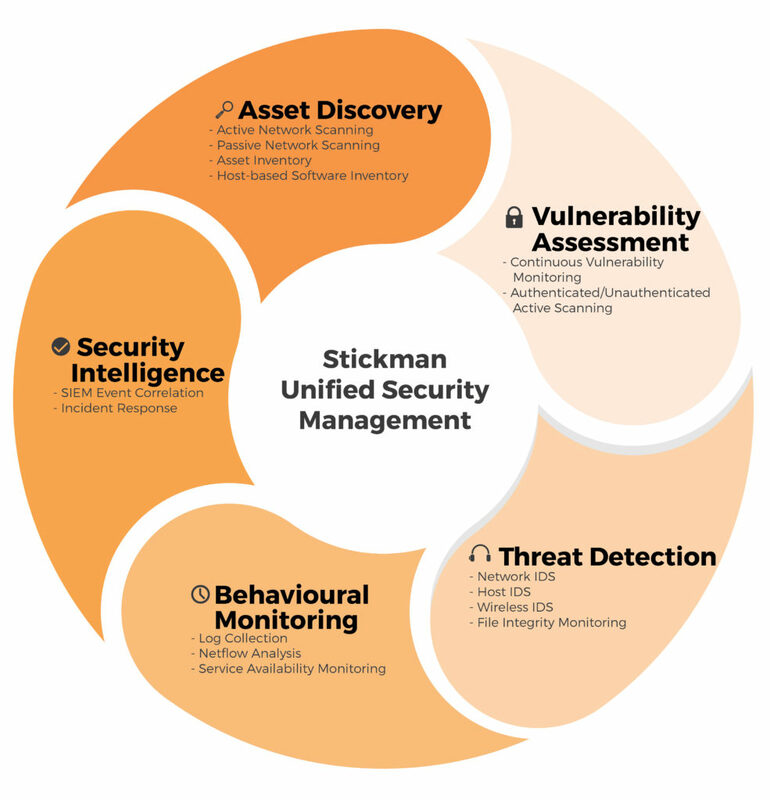 Stickman’s managed security operations service ensures your cyber security defence continues to evolve. Is your organisation ready to respond to future threats? An effective managed security operations centre is the backbone of your cyber defence system. As threats continue to evolve, so should your organisation. Managed security operations provide a service model that is customised to your business needs, remaining flexible and adaptable as your business changes. Simple security event management and reporting. Multiple security functions without multiple consoles. Our managed security operations combines cyber security expertise, sound frameworks and leading security technology to keep you secure now and into the future.